Following an almighty market crash, 2018 turned out to be a terrible year for cryptocurrency. In spite of that Luno co-founder and chief executive officer, Marcus Swanepoel, says the firm’s outlook on 2019 is positive. “Despite 2018 being characterised by the fall in the Bitcoin price, we will continue to see increased Bitcoin adoption and the technology scaling faster than what people can imagine,” the CEO said in a statement. So what inspires this positive outlook? 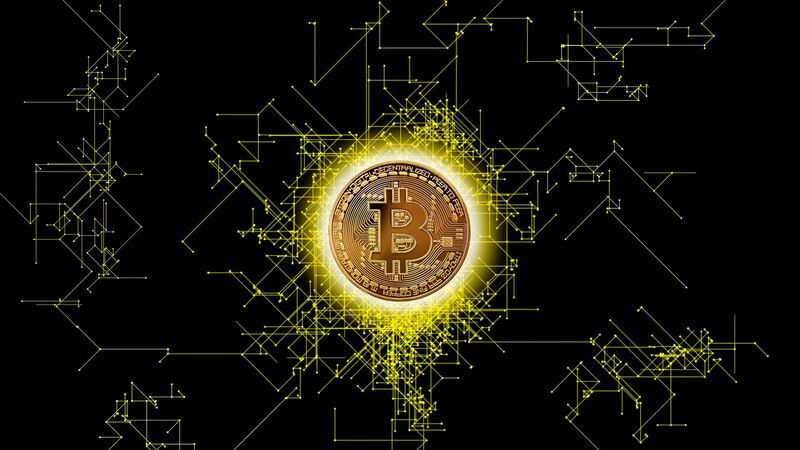 Luno shared its predictions for how the cryptocurrency market might change in 2019. The topic of regulating cryptocurrency has long been thrown around but 2019 might see this come to fruition in many parts of the world. “More regulators around the world are providing clarity for cryptocurrency companies to operate either within existing frameworks, or with new licenses. This will help increase trust, weed out most if not all of the bad apples, and form the foundation for large scale institutional money to move into the crypto ecosystem,” the firm writes. This goes for South Africa as well where last week the South African Reserve Bank published the Consultation Paper on Policy Proposals for Crypto Assets. Another big prediction from Luno is that initial coin offerings and “blockchain projects” will be abandoned en masse in 2019. The abandoning of these projects will see money shifting back to decentralised cryptocurrencies rather than things like Kodak’s coin. Somewhat in tandem with that is the shift in mindset from risk elimination to risk management. This will largely be driven by banks and regulators which have – in the past – had a zero risk tolerance but this may change and in turn help growth says Luno. The firm also expects investors and fintech firms to become more interested in crypto solutions. “One of the cryptocurrency industry’s gravest mistakes was to assume Joe Public would understand all the ‘decentralised-this-and-mining-that’. When the price was skyrocketing, people didn’t care much about what it all meant, but in 2019 real education will become a key driver of growth, as it should have been from the start,” says South African country manager at Luno, Marius Reitz. The manager says that this increase in education around crypto will largely be driven by the media, crypto companies and financial institutions that will test public interest in crypto products. Despite all of the positivity thus far Luno concedes that the challenges which test cryptocurrency will persist through 2019. “Innovation happens slower than early adopters hope, but faster than sceptics believe. Either way, it’s important to take a long term view of the market and we believe that this means a major transition in the way the world thinks about and uses money in the next 5 to 10 years. The reality is that the existing financial system was built over hundreds of years and we’re not going to build a new financial infrastructure overnight,” says Reitz. “Cryptocurrency will be the same or better than the existing financial system – a good store of value, allowing for faster and cheaper transactions, bringing down the cost of remittances and be global, while being open and completely secure,” the manager added. Reitz concludes by saying that Luno has a long term view of the cryptocurrency market and for that reason the price doesn’t matter all that much save for attracting folks to the market.